MASSIVE SAVINGS! 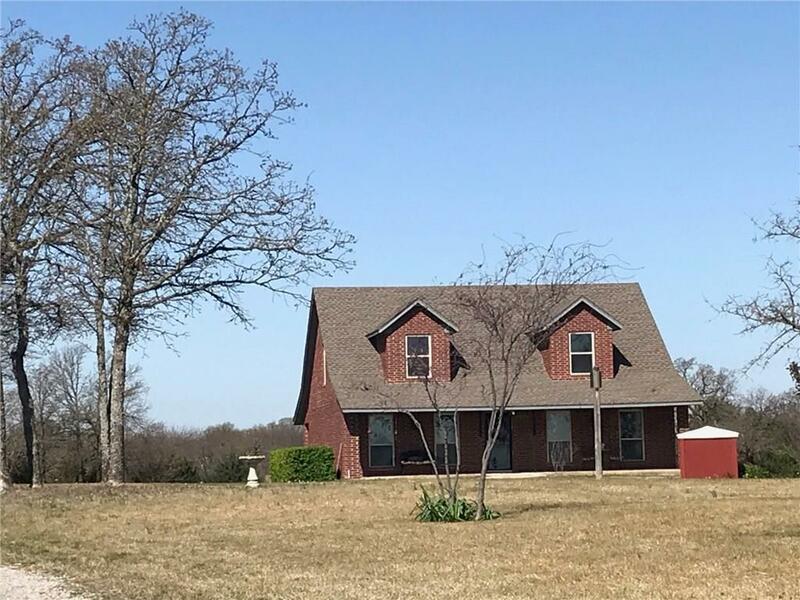 High quality 2 story custom home on GORGEOUS maintained 4.6 Acres in a peaceful setting with a wooded back yard is waiting for you to see. XLarge kitchen with double pantry. All appliances stay!Whole house filtration system, lifetime faucets, walk in attic, separate heat pump upstairs and another system for down. Largest 2 & 3 bedrooms I've seen with window seats/storage, double closets, walk up attic, every space has access with no wasted space. Upstairs bath is huge w double sinks. Fire break doors to separate up & down stairs for safety. Built in shelving in the attic, and across the top of one upstairs bedroom. 4 room satellite. NO HOA. You could enter from the street in front or one in back. You could divide the property and sell part off. Additional good well/septic/electric hook up. IMMACULATE property is completely fenced with black coated chain link. It's just a beautiful place with the most ideal rooms ever for kids.